Having an amazing company website is great but having that amazing website visible online gaining immense traffic is even better! People don’t realise that having a great, user-friendly and interactive website is only half the job done. More work needs to be put into ensuring that people are easily lead to your website. whenever they visit search engine sites such as Google, Yahoo or Bing. More reason why Search Engine Optimization should be your new best friend. Search Engine Optimization (SEO) refers to the number of techniques used to ensure the visibility of your website and its content on search engine results pages (SERPs). These methods vary from good web design, producing quality and relevant website content, to social media marketing. Everything your company does in the digital sphere ultimately affects your SEO. SEO is something you should consider because not only does it organically improve your Google ranking (you want to at least pop up on the first page of the search engine results), but it also ensures optimal user experience. You want to create the best, friendliest, easiest, and quickest experience for the user. If you’ve had a delightful experience on a website, you are more likely to visit it again and tell others about it. There are different ways in which you can boost your search traffic. Investing in a captivating and user-friendly website with useful and quality content is the first step. Not to mention that people are attracted to new and interesting content. 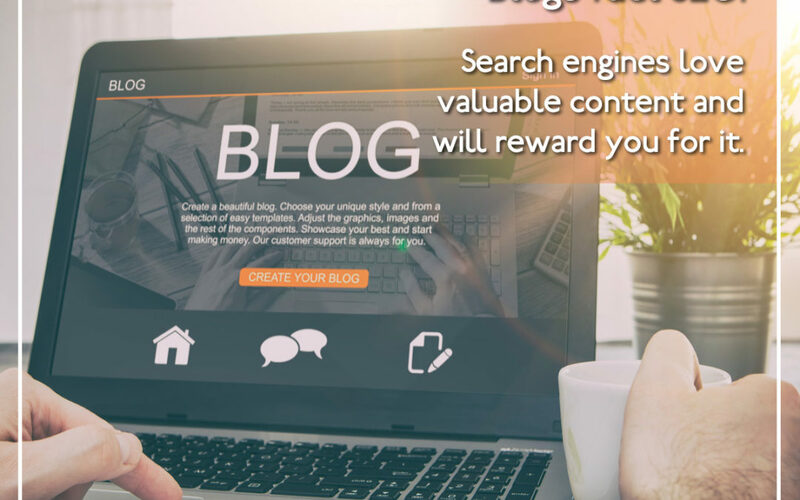 Regularly uploading informative and stimulating industry-related blogs or articles onto your website gives search engine sites keywords they can use that will ultimately increase search traffic. Apart from traditional advertising, social media marketing is another technique that organically boosts SEO. Your social media presence can greatly increase your search rankings. Social media relies on high-quality content, visibility and a strong brand presence- everything you need to elevate your SEO. Brandjam, a vibrant marketing agency in Pretoria, offers a list of services that when combined can ultimately boost your business’ online presence. Our services include, content creation (blogs, newlsetters, etc. ), social media marketing, website design and development, and graphic design. With our help, rest assured your business’ SEO will be where it needs to be, so that your business can reach new heights!